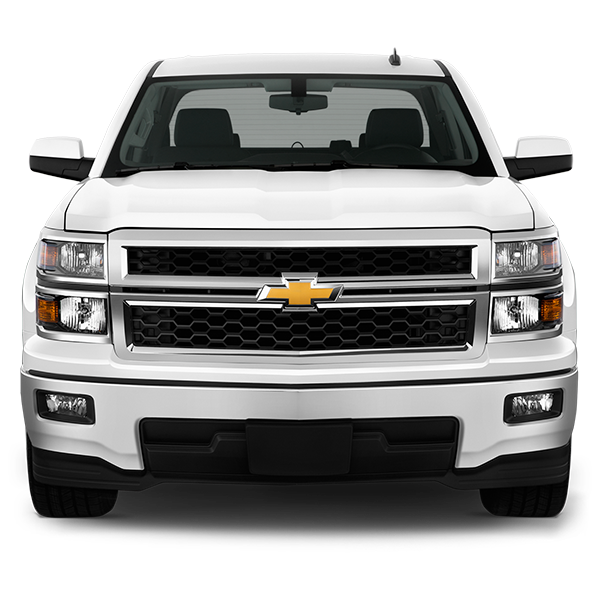 The 2007-2015 Chevrolet Silverado vehicles all use the same bulbs for the Low Beams (H11), High Beams (9005), and Fog Lights (5202). The only exception would be the 2007 Silverado 2500/3500 uses a 9006 headlight bulb for some sub-models. The 2008-2017 Silverado 2500/3500 share the same headlight design. We recommend to upgrade Chevy Silverado headlights to LEDs. The LED headlight kits produced 2-3 times more light output than the stock halogen bulb and they are easier installation given the limited space at the back of the dust cover. The 2014+ vehicles LED upgrade requires the Anti-Flicker Harness. You may need to wire the LED Kit and the Anti-Flicker Harness outside the dust cap, to avoid the excessive heat inside the dust cover. If you’re looking to upgrade the fog lights, the T2 or X1 Series LED Kit are great candidates.